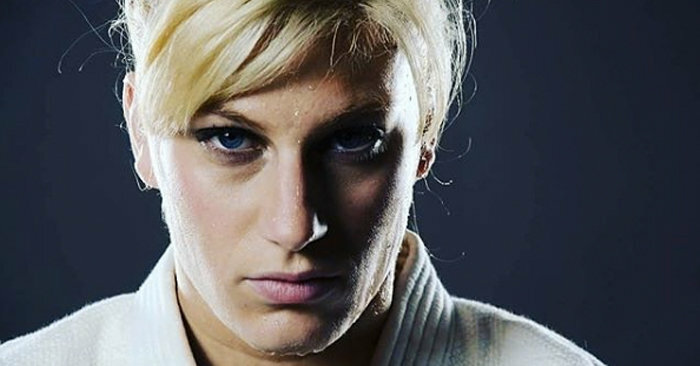 “No one will break me,” said Olympic judo gold medalist Kayla Harrison on her way to Rio. “There’s nothing in this life that’s going to be harder than what I’ve been through already.” But she wasn’t talking about her competitors on the mat. 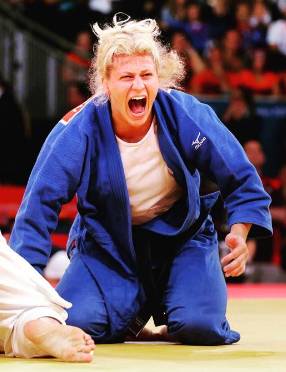 The 26-year-old started competing in national Judo tournaments at a very young age. Her coach at the time was family friend, Daniel Doyle. When she was 16, Harrison revealed that Doyle had been sexually abusing her since she was 13 years old. At Doyle’s sentencing, Harrison delivered a victim impact statement and a judge ordered him to spend 10 years in jail. The experience broke Harrison. She wanted to quit judo, and disengage from every part of her life. That’s when a man named Jimmy Pedro literally saved her life. Harrison had met Pedro at a tournament when she was 14 years old. Pedro was a two-time bronze medal winner, and he offered Harrison the opportunity to train with him and his father, Jimmy Sr., in Wakefield, Massachusetts. Harrison’s mother, Jeanie Yazell, remembered the offer. In wake of the events she faced as a teenager, Yazell was at a loss for what to do for her daughter. She called Pedro and begged him to take her and train her. He agreed and Harrison moved to Wakefield. Pedro sought immediate help for the 16-year-old and checked her into a hospital. With Pedro’s help and the pair’s determination, Harrison eventually found peace in her sport. She won a junior championship, followed by a senior championship. Then in London, at the 2012 Olympic games, she won her first gold medal. But it hasn’t been sunshine and roses for the judo champion since London. In 2013, she underwent reconstructive knee surgery. Her repeat attempt was threatened, but the fighter that she is, Harrison was not going to let it stop her. To prepare for the Olympics, she increased her training and fought in tournaments before fully recovering. 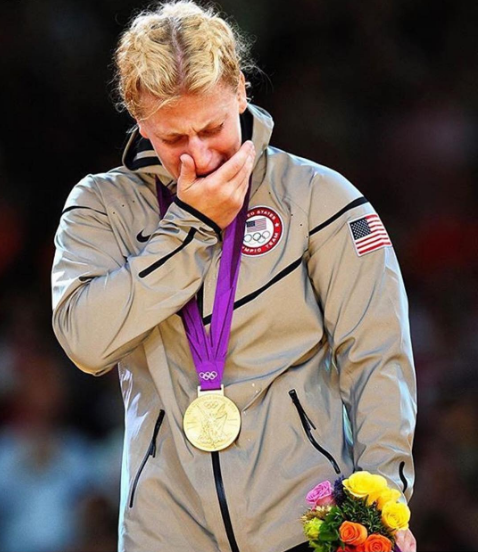 She’s the third woman to win two gold medals in the sport, and she remains the only American judoka with any. “She’s close to being the most celebrated woman in the history of judo,” Eddie Liddie, USA Judo Director of Performance said. As planned, Harrison announced her retirement after her final match on Thursday. She had come so far, farther than could be imagined, and she had nothing left to prove.